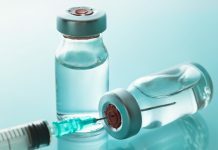 Enimed Limited, which owns a chain of seven pharmacies, announced the acquisition of Manichem Group, which comprises a portfolio of 19 pharmacies. The Eastcote-based group has not disclosed the size of the deal, but added in a statement that it remains well capitalised for further expansion, after a fresh investment round and a refinancing package from their funding partners. 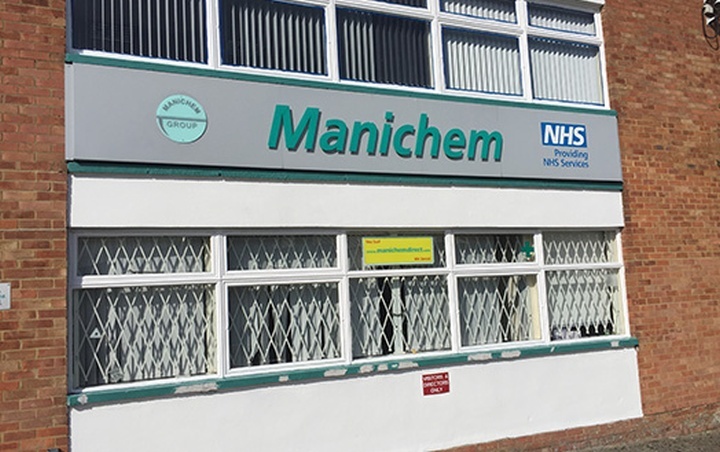 Manichem pharmacies, located mainly in Berkshire and Buckinghamshire, provides “attractive geographic synergies” with the Enimed portfolio,” the statement noted. “Enimed is excited to welcome our new colleagues from Manichem into the family. 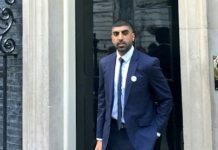 Together, we look forward to working towards our mission to become the leading independent pharmacy in our local communities by continuing to focus on our customers through offering a comprehensive range of healthcare services and delivering the highest standards of patient care,” the statement read. Editor’s Note: Pharmacy Business has contacted Manichem Group for a response, and the story will be updated as and when we receive one.